We’ve Got A Winner! Yay! Today at Creativity Prompt’s headquarters…, aka: home, we’ve been very busy giving personal attention to each package of Everyday Hexagons goodness. 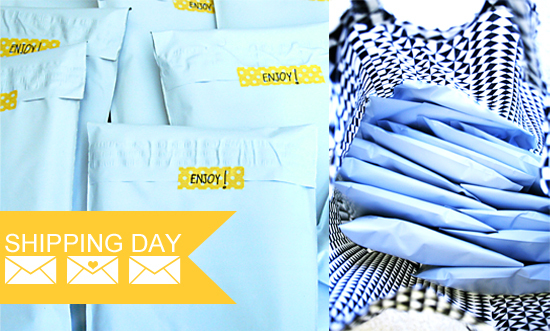 I’ve been filling up my reusable bags with white envelopes and washi rays of sunshine. I am also happy to report that all stamp orders received by today have been shipped. 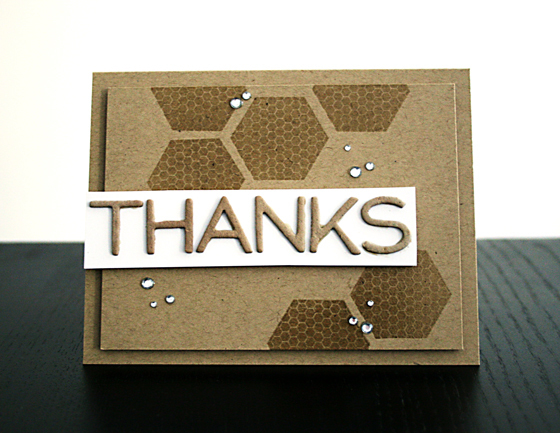 We also have a winner in my Everyday Hexagons giveaway! Yay! The giveaway has been SO MUCH FUN! I wish I could give a set to each and every one of you. You left such sweet words behind and some of you are facing some hard times – I wish I could sweeten your day. My next giveaway is going to be a more active one involving my Everyday Hexagons stamps. So many of you have already purchased a set and there are very few left in stock, so I will make the next giveaway run a bit longer than usual to allow anyone who wants to participate to get a stamp set. I want to see your stamps creations!!! More details will follow SOON. As I mentioned before there are only very few stamp sets left in stock, and the rest of you guys will have to pre-order [delivery estimate: late October-early November]. If you are going to be one of the first few buyers, your stamps will be delivered within a few days. I would advise you to pre-order, rather than wait, so you can guarantee having a stamp set for the up-and-coming contest (and for holiday card making + scrapbooking). Posted in General Notifications | Comments Off on We’ve Got A Winner! Yay! 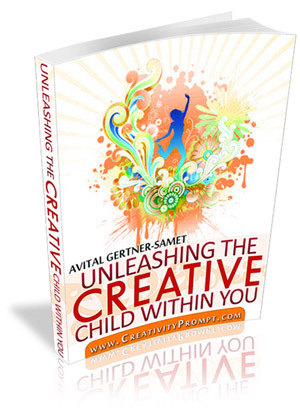 Please allow me to introduce or perhaps reintroduce my book: “Unleashing The Creative Child Within You”. This book contains the secret key to unlock your creativity. Have you lost touch with your creativity? 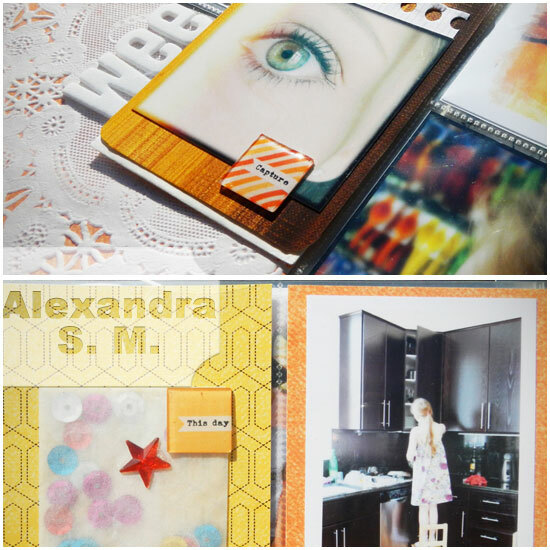 Do you regret not finishing your scrapbook layouts or other crafty projects? Do you miss the simple and utter joy of creation that you once knew as a child? Would you welcome a way to get it back? And with it, the passion, purpose and fulfillment that’s been missing from your life? If any of these questions make you stop and think… then this is the perfect book for you. Wouldn’t it feel wonderful to experience that sense of creative freedom again? And to feel it on a regular basis? How to recognize and get rid of the creativity blocks in your life. How to think outside the box and discover the joy of making your own creative way in the world. A process to regain the creative enthusiasm you had as a child. Carefully designed exercises to help you reinvigorate your creativity and recognize the joy and reward that comes from creative expression. How you can live your life in a more creative way. The one technique to stop listening to the marketing prompts that invade our consciousness daily and rob us of true creativity. The system to create a direct and immediate link to your creative inner child, who is waiting to come out and play. There is no fluff here, no rhetoric and no shallow new-age promises. This book is a concise roadmap toward enabling your renewed creative expression. Once you begin this journey, there is no looking back. Because when you live creatively, the only place you’ll want to look is to the future, where the next creative reward awaits. Do you not own a Kindle device? No problem! You can read Kindle books on your smart phones or on your PC or MAC. Downloading the Kindle App or software is absolutely free. to come over and visit my new shop!!! All Pre Orders Of Journaling Mates Have Shipped – Woohoo!!! Thank you so much for participating in the pre-sale! I am overwhelmed by your support! The last of the packages have shipped today and everyone should receive their goodies in 2-4 business days. Don’t forget the extra insert in each package – you may use it as a journaling spot or as an accent. If you have missed out on the bandwagon, don’t worry. Buy now, at Creativity Prompt’s online store. Posted in Creativity Prompt Products, General Notifications | Comments Off on All Pre Orders Of Journaling Mates Have Shipped – Woohoo!!! 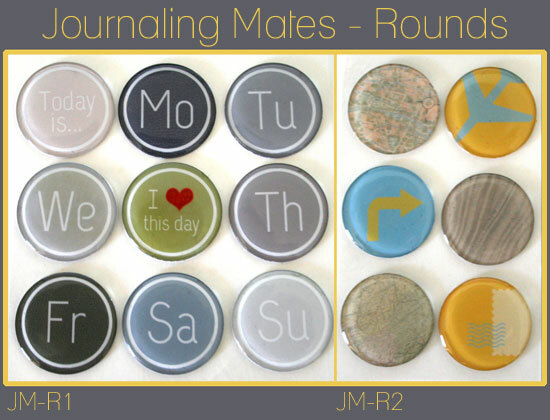 I am glad to announce the release of two brand new sets of handmade Journaling Mates. 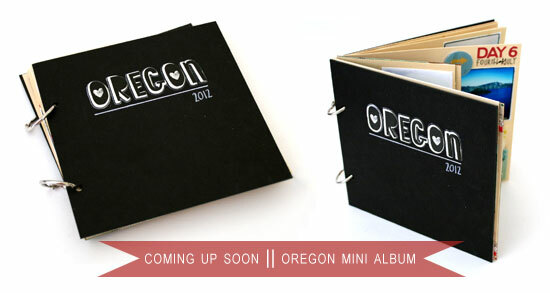 These Journaling Mates are now available for pre order. 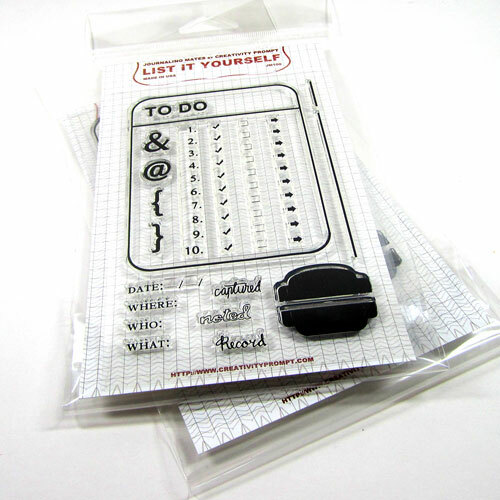 Dimensions – The round epoxy stickers are larger then the previous square Journaling Mates. 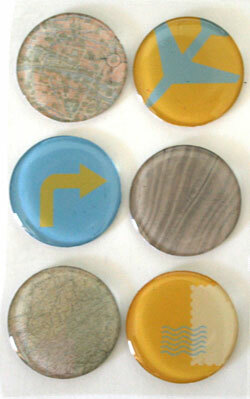 Each sticker is 1″ | 2.54 cm in diameter. 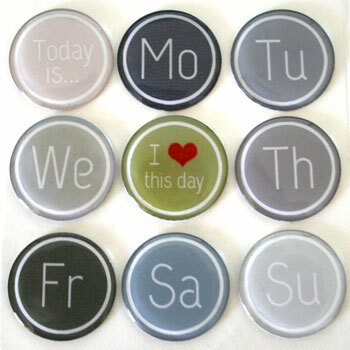 This is a calendar-themed set and has all the days of the week including two journaling prompt stickers. This set contains 9 stickers and measures approximately 3½” by 3½” | 9½ cm by 9½ cm. This is a travel-themed set. This set contains 6 stickers and measures approximately 2¼” by 3½” | 5½ cm by 9½ cm. Get all the Journaling Mates at Creativity Prompt’s online store.